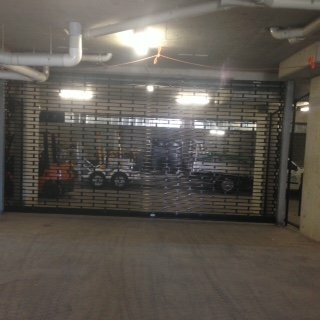 Direct Door Services recently installed a 19 mm aluminium grille for a carpark. Aside from carparks, aluminium grilles can also be installed in shops windows, offices, cafes and restaurants to protect valuables inside. It is perfect for low head room. Unlike steel grilles, it is highly resistant to corrosion, as well as precipitation and UV rays. products with warranties at competitive prices, and accurate information. We have highly trained and skilled technicians who carry out the installation and fabrication of our various door solutions, which include roller shutters, aluminium grilles and fire shutters, as well as service and repairs. For enquiries about our products, services and equipment, please call (07) 3802 2999, or email us. Help! Which Roller Shutter Is Best For My Situation?